One hazy, hot August evening, six-year-old Mister Cameron and I were walking hand in hand to the car after swim lessons. He had been cranky and out of sorts all day, as he tends to get when he’s tired (see pretty much ALL OTHER POSTS about Mister Cameron to know this is true). During his swim lesson, he had overestimated his lung capacity and ended up with a snortful of water. I had been on the edge of my chair, watching, expecting a meltdown of epic proportions…but it never came. He just took a deep breath of actual air, shook the whole thing off, and moved on. It had been a stunning and unexpected display of maturity and resilience and my heart had exploded. 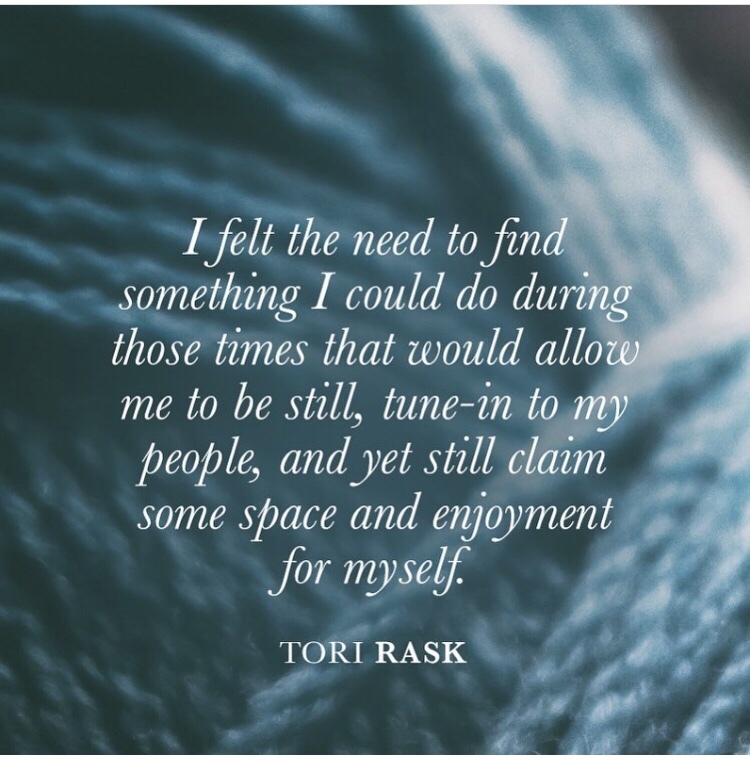 Even when he had been given an opportunity to grumble and gripe, I OPENED THE DOOR WIDE OPEN WITH MY WHOLE, “You probably get tired of hearing this, Dude,” bit, his heart felt soft and cozy and it even melted the cranky enough for him to say so. All because I told him I was proud of him. Maybe it wasn’t only the fact that I was proud of him that melted and filled up his heart, though. Maybe it also had something to do with why I was proud of him. I’ve noticed that the times when my motherly pride (and Daddy’s fatherly pride) seems to delight and reward my kids the most are not necessarily the BIG MOMENTS, the successes and accomplishments. Dance recitals, home runs, great reports from a teacher- OF COURSE we are proud when they succeed, when they accomplish, when they execute an obvious job-well-done. But it really seems to fill their cups and touch their hearts in a special way when we notice the the “little things,” the ones that might seem small in the moment, but feel very big to them. The things that take courage, resilience, and strength. The things that don’t always result in immediate success, but the things that true success is really made of. We are proud when they try hard. Even if it doesn’t work, even if they don’t quite get there, when we see them PUTTING THE EFFORT IN, we should tell them it makes us proud. Trying hard, even when it’s hard and things aren’t falling into place, is what success is made of. We are proud when they improve. They may not be the best on the team, they may be struggling to remember those sight words, but when they improve, when they do better than last time, that is something to be proud of. We aren’t going to be good at everything in life, but improving and moving forward as much as we can- that is what success is made of. We are proud when they show resilience. When they fall down and get back up again. When a toy breaks and they take a deep breath and ask for help rather than melting down in tears. When they stop themselves from an impulsive decision. When they notice and name their feelings, fatigue, hunger, and seek solutions. We are going to have trouble in life, we are going to struggle and we are going to fall- but taking care of ourselves and getting back in the game- that is what success is made of. We are proud when they show strength of character. When they are kind, especially when it’s hard. When they are honest, especially when the truth isn’t pretty. When they are thoughtful of others. When they see someone who needs a friend and reach out. When they are polite. When they are thoughtful. Integrity and respect for themselves and others is the stuff that success- and a better world- is made of. In addition to the instincts of a mama’s heart that tell me that this particular brand of praise is important for our kids, it is also straight up behavioral science that positive reinforcement is one of if not THE SINGLE most powerful tool in shaping behavior. The behaviors that get the most positive feedback are the behaviors that are most likely to be repeated. And do we want our kids showing effort, pursuing improvement, demonstrating resilience, and valuing strength of character in themselves and other? You betcha we do. So watch your kids today- and every day. Watch for the “little things” that are really BIG things. Big to them, big toward building successful humans, big toward making the world better. And call those things out. Name them. Praise them. 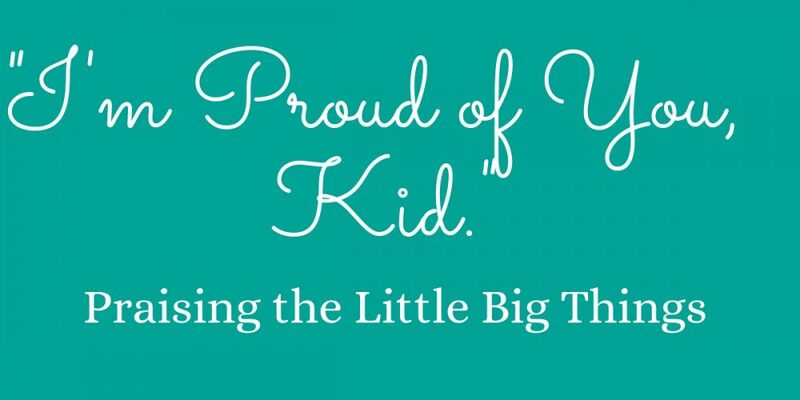 Tell your kids how PROUD you are of them. It will make a difference- in the moment, in the future, to them, and to the world. The text message flashed up on the screen and took my breath away. My precious friend, a mom of two little girls about the same age as my kids, had been diagnosed with breast cancer. First, I hit my knees. I pleaded with God to flood her body with healing and for the peace that passes understanding to flood their house. Then, I hit the kitchen. Hands flying, pots and pans clattering. Chopping, stirring, sauteeing on pure instinct. I felt powerless to help her, but people have to eat, and food is something I could do for her family. It’s a rhythm I learned from my mom: when the going gets tough, we get to cooking. Growing up, I used to assume that everyone thought their mom was the best cook ever. It turns out; everyone actually thought my mom was the best cook ever. Her food is detailed and delicious, but not fussy. Her table is always beautiful, but unpretentious. She is pure hospitality, making you feel warm and welcome. You leave her home so much more full than when you walked in—both in spirit and in stomach. I have yet to see anyone better than my mom at taking her special brand of gracious hospitality, warmth, and comfort to the people in her life who are experiencing a moment of need. Over the years she has perfected and streamlined her methods, so she doesn’t even need much notice to get food to people. Someone can share their news with her, bad or good, and she can turn around and bless them with a meal in a matter of hours. 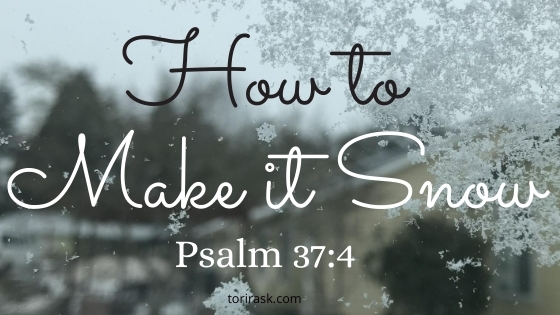 In those first moments, when the world has turned upside down, but people still need to eat, my mom slips in quietly, the hands and feet of Jesus, feeding His sheep with home cooking and grace. She has passed on some of her tricks to me and, while I’ve nowhere near achieved her Maestro of Meal Delivery status, I have managed to get from bad news text message to delivered meal in a matter of hours a few times. 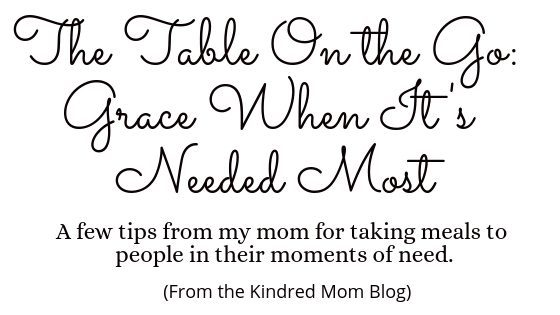 Here are a few of the best practices I’ve gleaned from my mom that allow for the quick and easy sharing of meals with people in their moment of need. Join me over at the Kindred Mom Blog to read my mom’s top tips (and if you happen to know my mom, you know you need these tips!